Displaying 1 - 9 of 9 items found. Changing yarn color is an important technique if you're just learning how to crochet. It's really simple. The method shown in this crochet tutorial can be used when the change of color is at the end of a row or within the row. The double crochet stitch is one of the most common crochet stitches, so learning how to double crochet is essential to many crochet patterns. 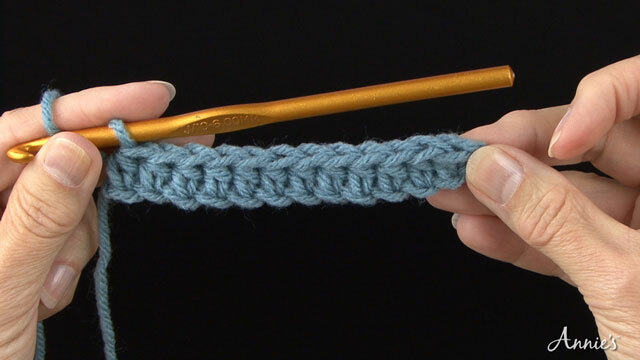 Watch this video for an easy tutorial on how to double crochet. Double crochet is a taller stitch than single crochet and creates a pretty, almost solid fabric. You can use this technique to create crochet sweaters, blankets and more. Just getting into crochet? 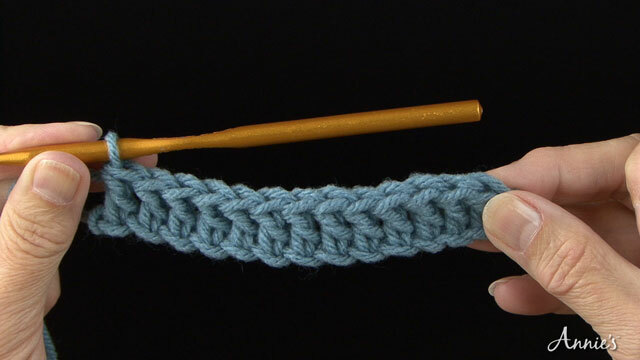 Learn how to half double crochet using this easy crochet tutorial! Just as its name implies, the half double crochet stitch eliminates one step of double crochet and works up about half as tall. Want to learn how to crochet? 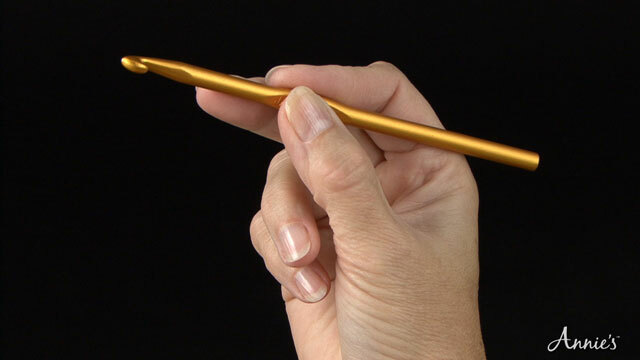 The first step is knowing how to hold a crochet hook, the most essential tool for crocheting. Just learning how to crochet? Because single crochet is the most basic crochet stitch, it's the easiest to learn and forms the foundation for many crochet patterns. Watch this crochet tutorial video to learn how to single crochet, and you'll be on your way to creating amazing projects like crochet blankets, scarves, baby booties and more! Find out how to create a slip knot and chain stitch with this helpful video tutorial. Most crochet projects begin with a series of chain stitches, and a slip knot is the first step in creating a chain. 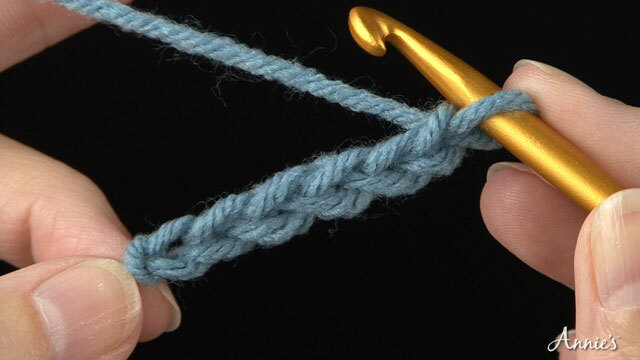 Together, the slip knot and chain form the foundation for many crochet projects. So if you're just learning how to crochet, you'll want to start out with these stitches. 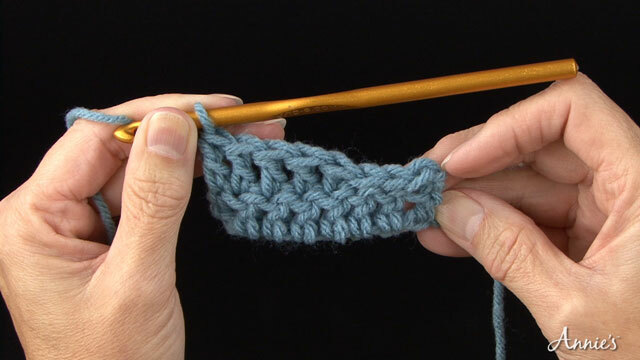 Learn how to slip stitch with this crochet tutorial from Annie's Stitch Guide. 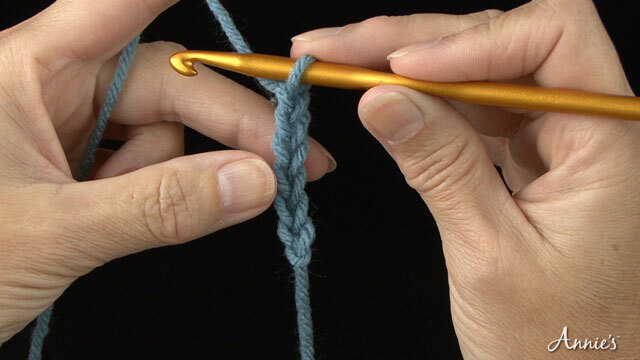 Slip stitch is the shortest of all crochet stitches and is really more a crochet technique than a stitch. Slip stitches can be used to move yarn across a group of stitches without adding height, or they may be used to join work. 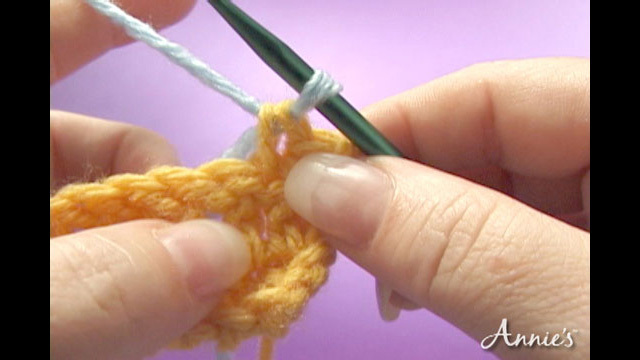 Learn how to treble crochet with this easy tutorial! Treble crochet is a tall stitch that's a little taller than double crochet. Treble crochet works up quickly and is fun to do. 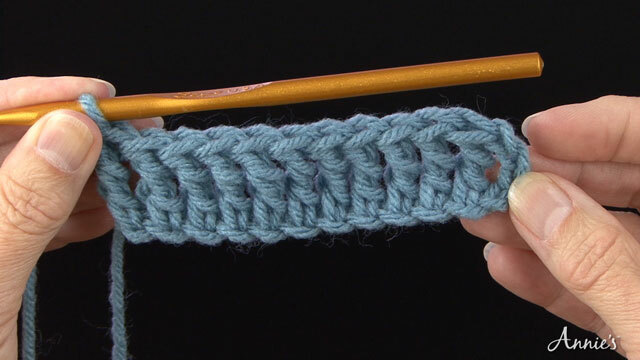 You'll quickly master this crochet stitch with practice. 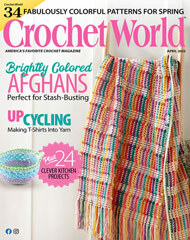 Then you can make a crochet scarf, hat and more with your new crochet skills! Once you've made the chain to begin your crochet project, you're ready to begin stitching. 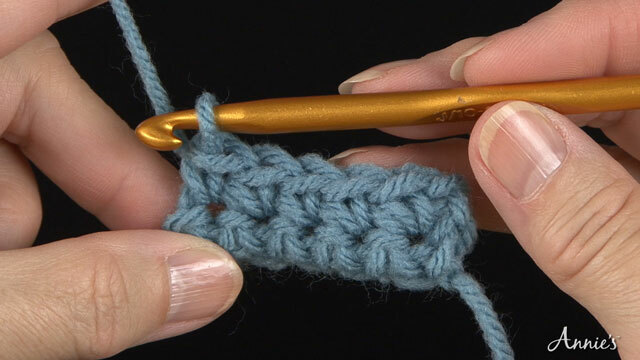 This helpful tutorial video will show you how to work into the beginning crochet chain.